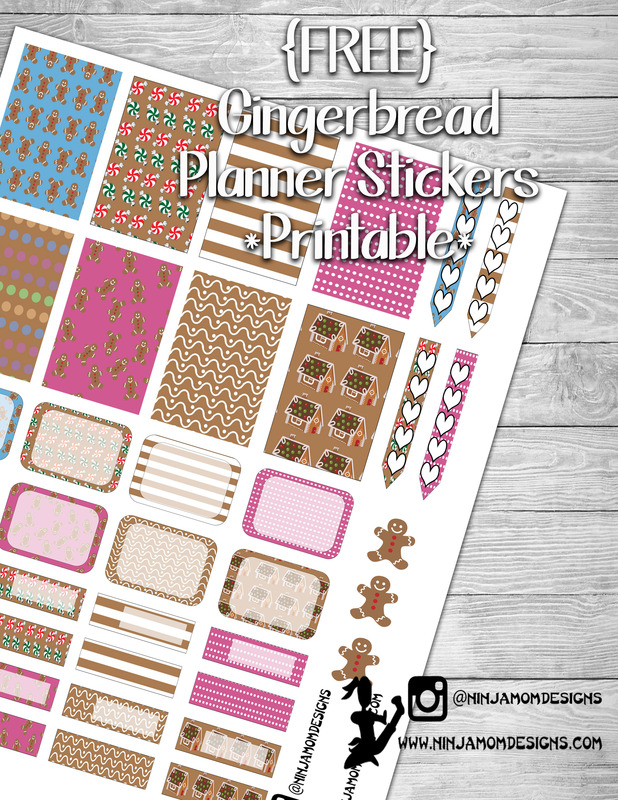 Let’s celebrate today with this fun Gingerbread themed FREEBIE!!!! Look below the image for directions to download. Two different sizes are available for this Freebie. 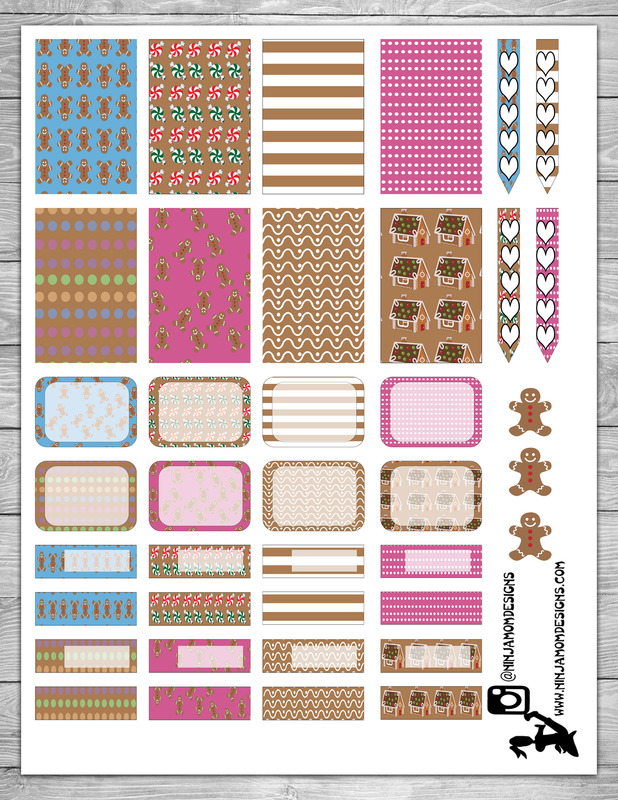 One is for the Erin Condren Life Planners. The other is for the Classic Sized Happy Planner. these are so cute… thank you for taking the time to make these designs. Merry Christmas to you and your family.